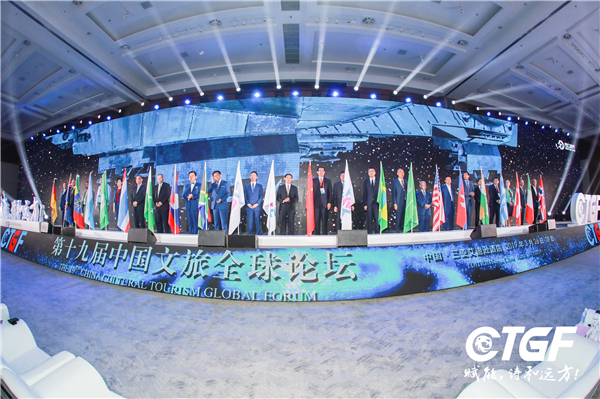 From March 26 to 29, the 19th China Cultural Tourism Global Forum (CTGF) was held in the Sanya Edison Hotel in south China's Hainan Province, aimed at energizing the industry and helping it pursue a bright future. On the morning of March 27, representatives from more than 20 countries put their national flags in a "spacecraft" that symbolized a booming cultural tourism industry. 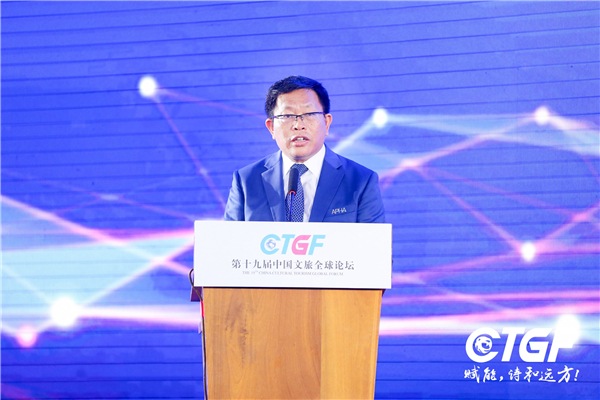 This marked the opening of the 19th CTGF and also the start of a new journey for the industry. 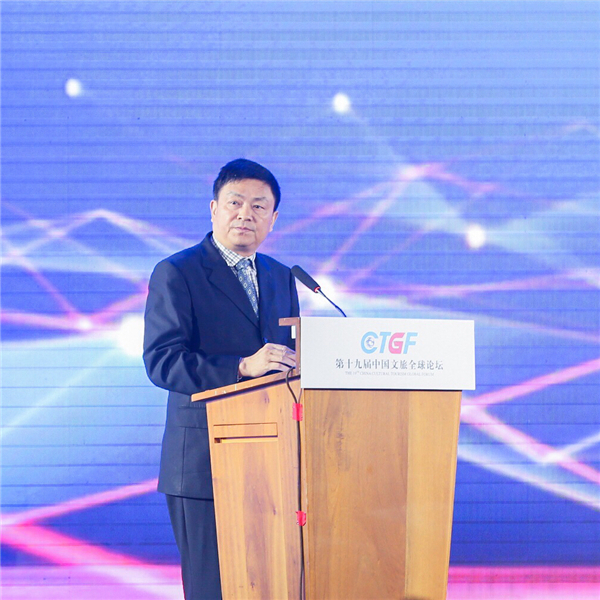 The forum was started by the China Hotel magazine, co-hosted by the Sanya Municipal People's Government, the China Real Estate Chamber of Commerce, and the Asia Pacific Hotel Association. 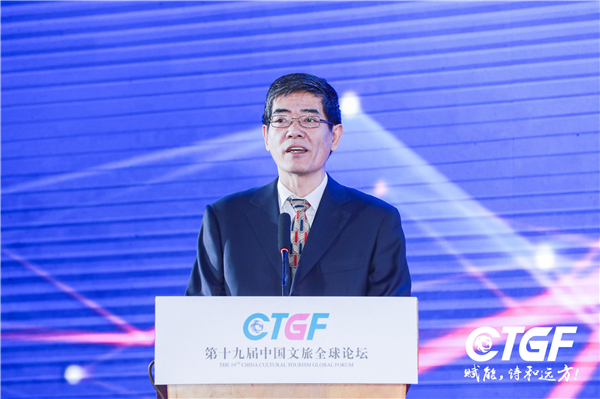 Lu Yong, CPC Leading Party Members' Group of the All-China Federation of Industry and Commerce (ACFIC) and vice president of ACFIC, and Fu Longcheng, vice president of the China General Chamber of Commerce, attended the forum and delivered speeches at the opening ceremony. On behalf of the host city, Zhou Jun, vice mayor of Sanya, gave the opening address. 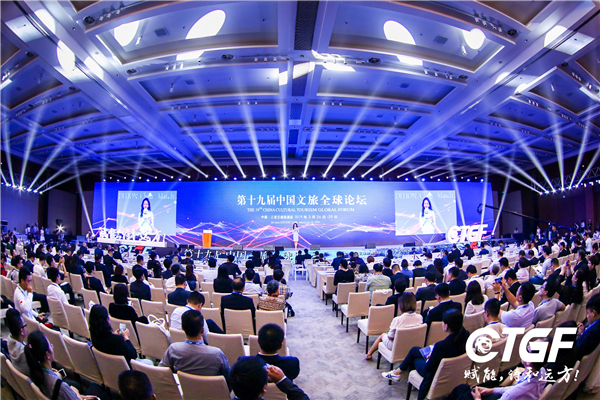 The forum brought together nearly 1,000 attendees ranging from well-known real estate developers, travel project developers and hotel investors such as China Jinmao, Fosun, Poly, Country Garden, Agile, COFCO, China Commercial Group, China Merchants, Shimao, Luneng, China Resources, Midea and Greenland. 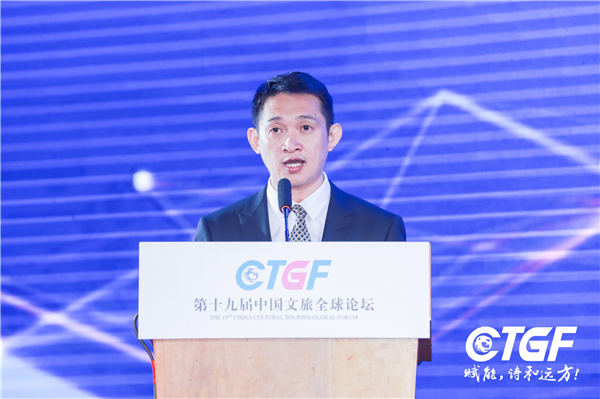 It also included hotel groups such as the InterContinental Hotels Group, Hyatt, Hilton, Rosewood, MGM Grand, Guang Dong (International), China Travel Service, Dossen and Plateno, culture and travel groups such as Wanda, Chimelong and Ctrip, to technology companies such as Didi Chuxing and Iflytek. Meanwhile, millions of people watched the global live broadcast of this grand event via China.org.cn and Entrip, the main new media platform for cultural tourism in China.